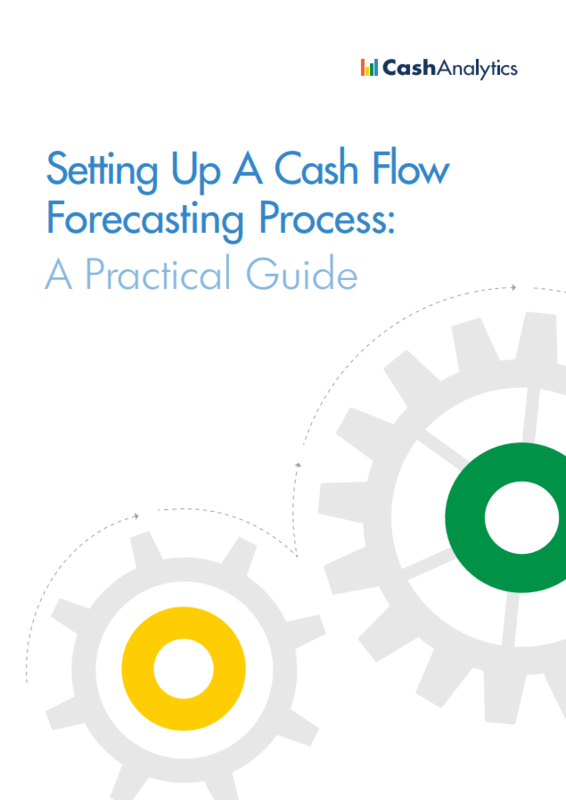 In advance of designing a new forecasting process and model, or refreshing an existing process, it is essential to clearly define the business objectives of the overall cash forecasting process. 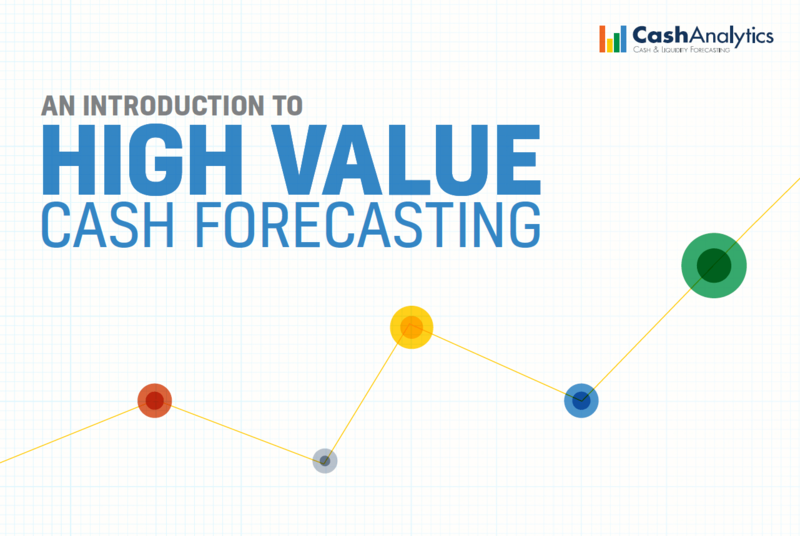 A forecasting model is the reporting structure and associated logic that produces the required forecast output. 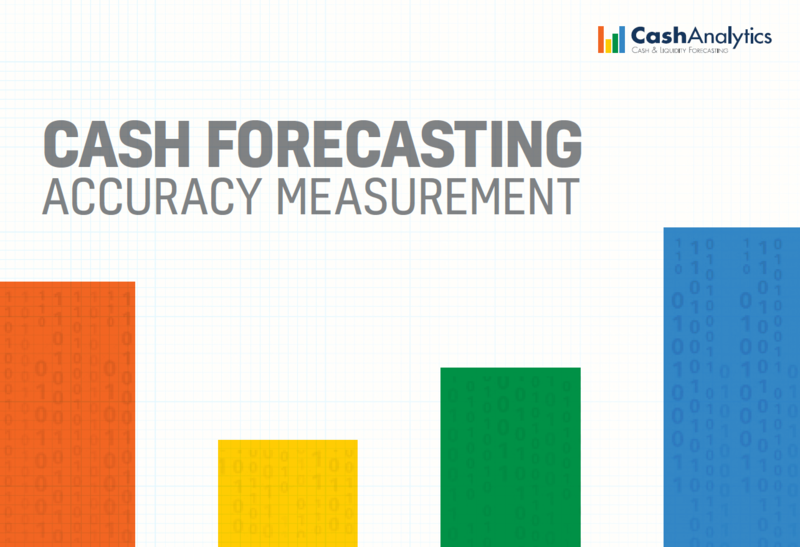 The level of granularity chosen for both the reporting dates and categories will be determined by the overall objectives of the forecasting process. 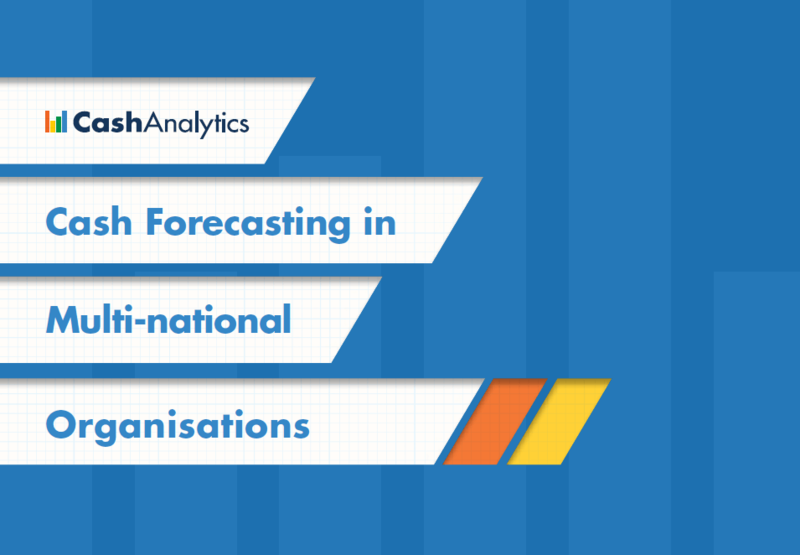 Go-live is the culmination of the preparation work that has been carried out over the course of the project. It is vital that this phase of the project is supported by clear communication to all entities that will be affected by and benefit from the new process, and that all potential users are trained appropriately.